Shareholders of world’s number one miner BHP will decide next month whether the company should quit Australia’s top mining lobby group, following a resolution submitted by a local ethical investing group. The motions, put forward by the Australasian Centre for Corporate Responsibility (ACCR), argue that BHP should terminate paid annual membership in any industry groups whose views on climate change and energy policy conflict with the miner's own views. The ACCR argues BHP’s reputation will suffer from inconsistencies between the company and MCA in climate policy positions. In particular, the document calls for the termination of membership fees to the Minerals Council of Australia (MCA), and for the disclosure of payments by BHP for direct or indirect lobbying relating to climate and energy policy. According to the ACCR, BHP’s reputation will suffer from inconsistencies between the company and MCA in policy positions on carbon pricing, adoption of the Finkel Review's recommendations, and new coal-fired power generation and fossil fuel subsidies. While BHP has agreed to let investors vote on the issue, it recommended shareholders to decide against it as it said the resolution, as a whole, was not in the company’s interests. "We believe that by working within associations, we can, with other like-minded members, seek to exert a positive influence on the industry as a whole," BHP said in a statement. "This does not mean, however, that we will always agree with every position or approach that every industry association to which we belong adopts on every issue." BHP noted it plans to review all its memberships and spell out any big differences it has with industry associations on key issues by December 31. 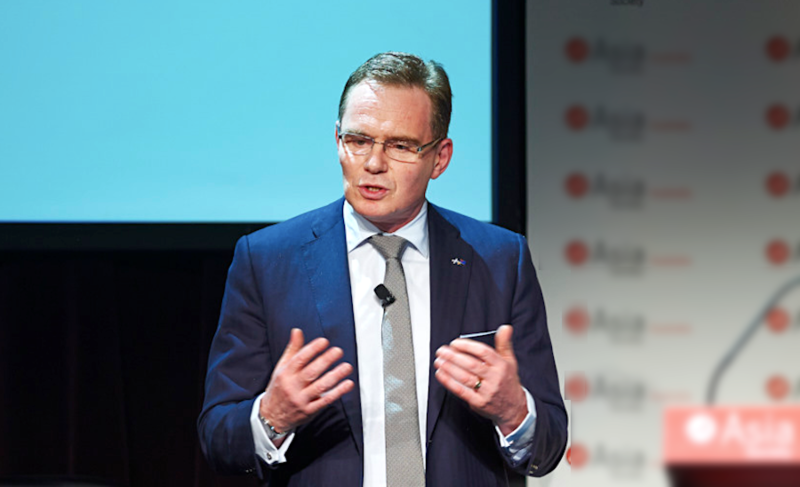 Shareholders will vote on the ACCR’s two resolutions at BHP’s annual general meeting in London in October.